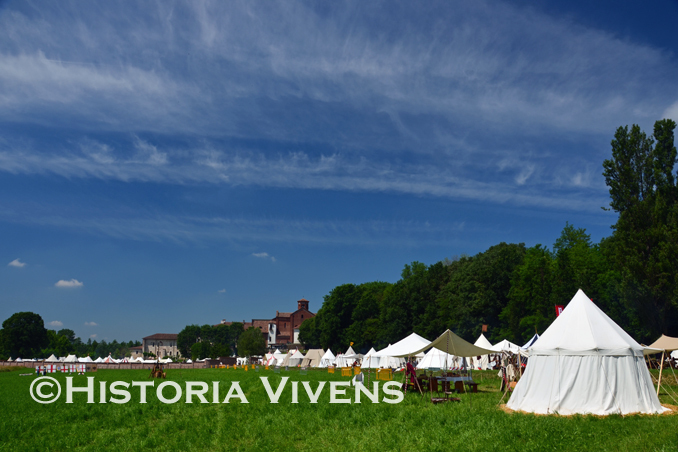 Historia Vivens is an Italy-based private project especially devoted to favour the rediscovering and promoting of the European heritage: historical sites, open-air living history and folk museums, theme parks and special archaeological projects, Living History and Folklore. 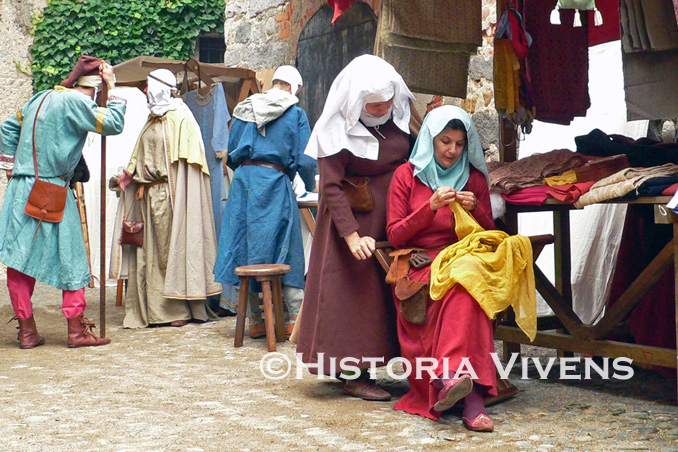 Historia Vivens web portal is available in English to the international audience interested in cultural and historical tourism providing live-in and hands-on experiences. 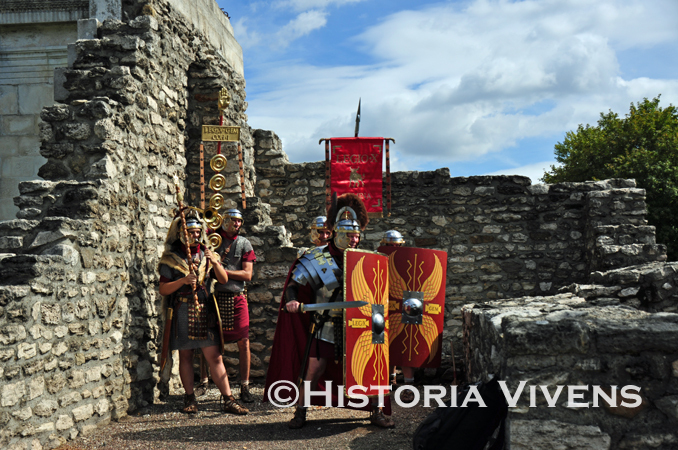 Historia Vivens aims to contribute to preserve and promote History and Heritage that become alive in a variety of initiatives of Living History, Heritage Interpretation, Historical Reenactment, and Experimental Archaeology. 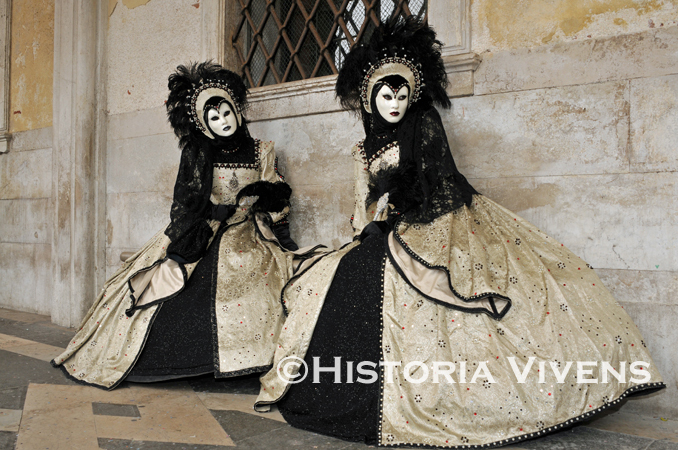 Historia Vivens works on the promotion of Living History & Emotional Heritage through web, photography, online and paper reportages from events and historical/heritage sites. Born in 1972, graduated in jurisprudence, passionate lover of European History and Folklore and amateur researcher. 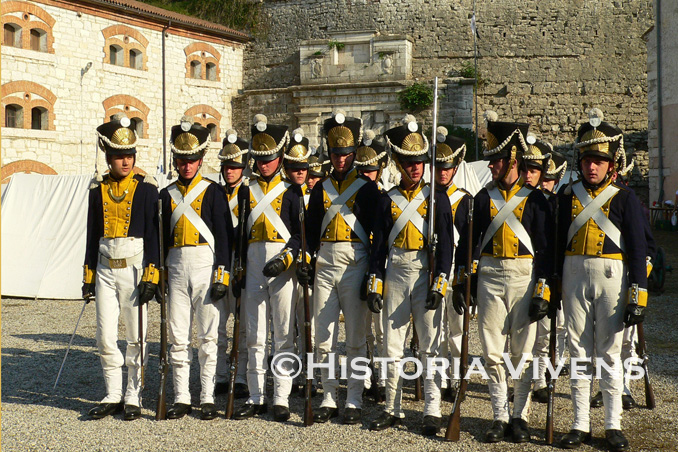 Since 2003 engaged in field of Living History and Reenactment as photographer, web writer and editor. In year 2007 co-founded the Historia Vivens project. Born in 1984, graduated in pedagogics, master’s degree in philology. Passionate lover of medieval history and European folklore and heritage. 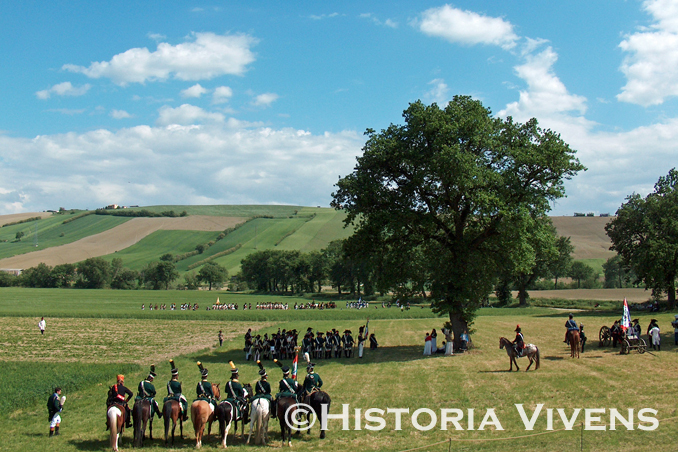 Since 2010 active in Living History and Reenactment field as photographer, translator, web writer and editor, member of the Historia Vivens project. Born in 1976, graduated in telecommunications engineering. Passionate lover of ancient and medieval history and experimental archaeology, amateur researcher. 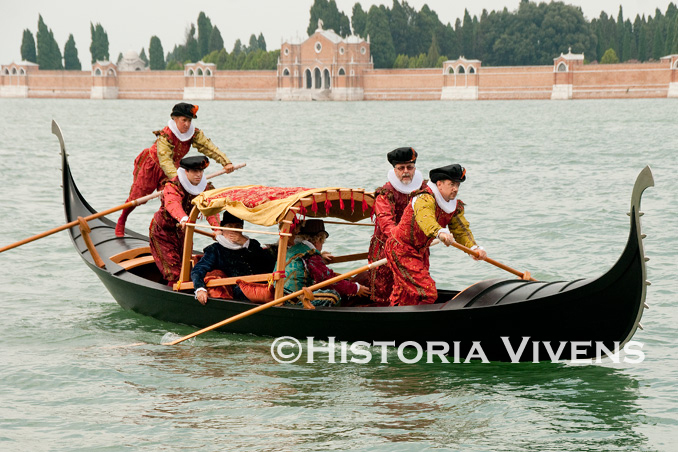 Since 2003 engaged in field of Living History and Reenactment as photographer and web editor. Co-founder of the Historia Vivens project in 2007.